For some reason, I’ve always connected the color baby blue with Justin Timberlake. I swear that I read a questionnaire with him in a teen magazine from his N’Sync days in which he said the pastel is his favorite hue. Ever since, the shade has brought me nostalgic, early 2000s vibes, reminiscent of Timberlake’s baby blue eyes and matching oversized jerseys that he rocked in his music videos. 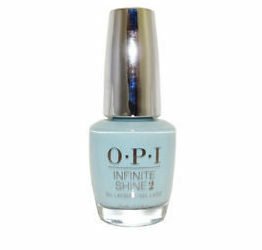 Above the Clouds ($20) is the baby-est of baby blues that’s like the sky on a cloudless spring day. The good thing about the hue is that it can be rocked by all skin tones, and pastels look good with any outfit that you may be wearing. 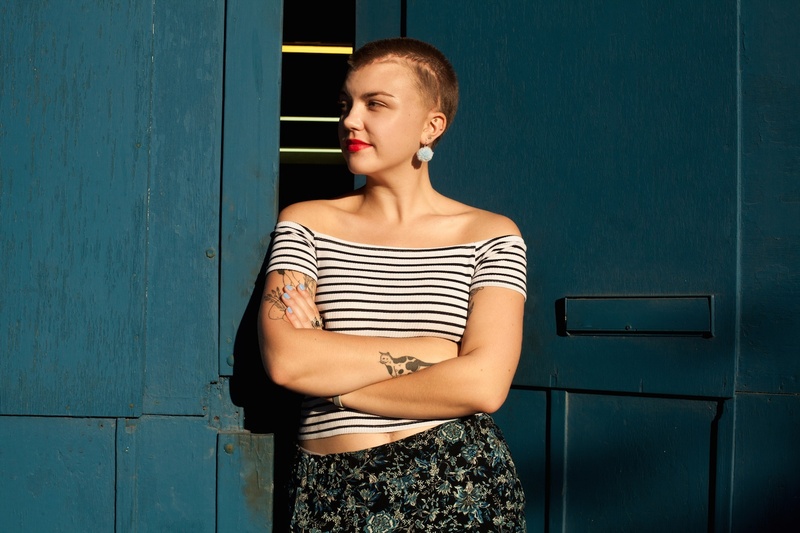 Seriously—baby blue is like a more fun, pepped-up neutral that has endless appeal. 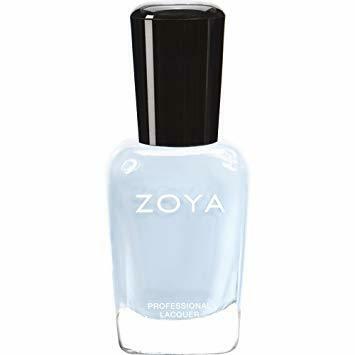 Whenever I’m wearing baby-blue nail polish, I always get tons of compliments, and while I’ve always gravitated towards pastels for my fingertips, this delicate hue happens to be the most compliment worthy of the lot. Keep scrolling to shop the in-trend shade for your own mani. It’s a Boy! by O.P.I. 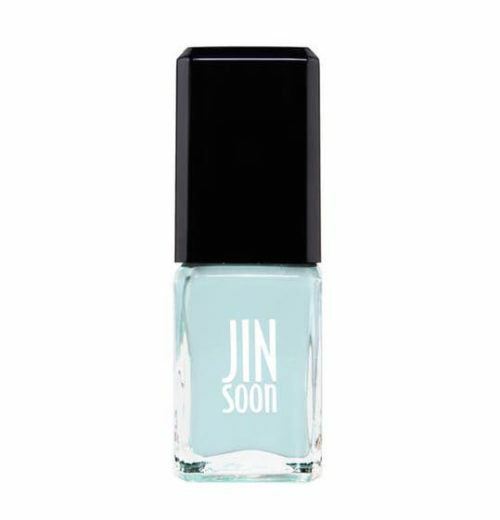 To keep that baby blue mani for longer, here’s how to make your nail polish last. And this is the sneaky reason why pedicures last *so* much longer than a manicure (ugh).